HVAC emergencies don’t always happen on a 9-5 timeframe, because of this, we provide 24-7 emergency services to the residents of the Washington DC, Maryland, and Virginia. Call us today for your HVAC emergency. 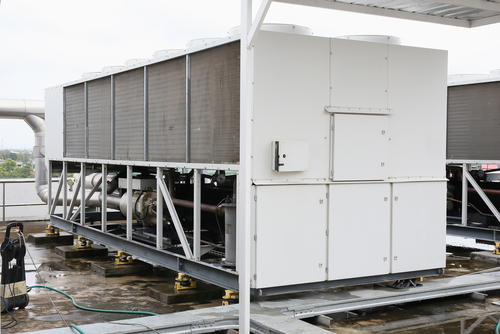 To provide our customers with economical pricing, proactive service, resulting in reduced energy consumption and optimal performance of their HVAC system and equipment. 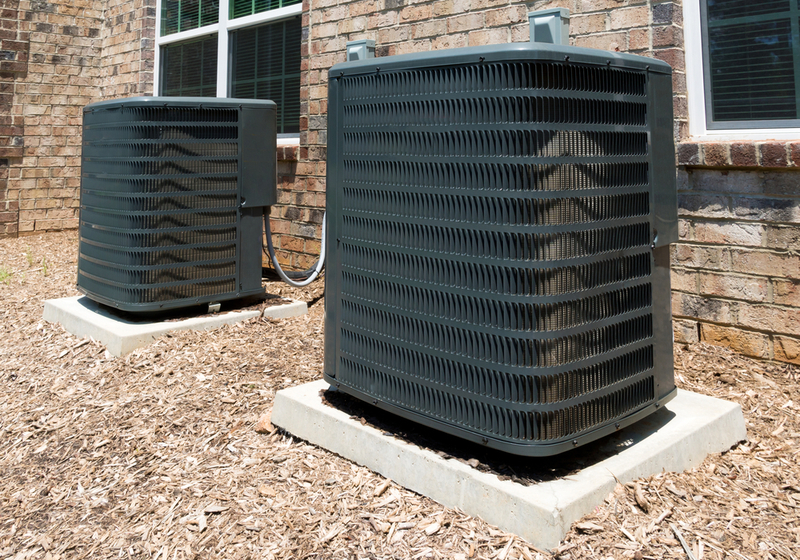 To assist in managing the full-lifecycle cost of our customers’ HVAC systems through efficient design, effective construction, dependable service, and quality craftsmanship delivered by our skilled professionals. Here at Frontline Mechanical Service Inc., we are your one-stop HVAC company for all of your residential and commercial needs. Although we were established in 2007, we have nearly three decades of experience in the industry. Our experts have worked as both field technicians and building operators, giving us an edge on our competition. We are a fully licensed, locally-owned and operated business. We take pride in our reputation of being reliable and giving excellent customer service. Because we offer discounts for seniors, military, law enforcement and service club members, our pricing is straightforward and affordable. 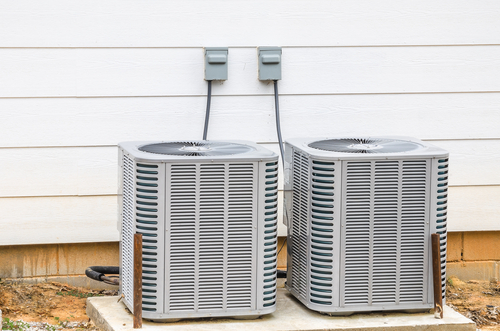 Whether you need help with your central air conditioning or pumps installed into your commercial building, we have you covered from A to Z. Give us a call for more information about our services at (866) 852-9767. Our friendly representatives look forward to speaking with you. We all know how uncomfortable and frustrating it can be when the temperature just isn’t right in your home. Let the professionals at Frontline Mechanical Service Inc., take care of your residential home heating and cooling. Don’t waste time trying to fix the problem on your own, our expert technicians have all of the skills, experience, and materials needed to get your air conditioning or heating working again in no time. Give us a call today at (866) 852-9767 for more information about our residential services, we look forward to earning your business. We proudly service the residents of Washington DC, Maryland, and Virginia. 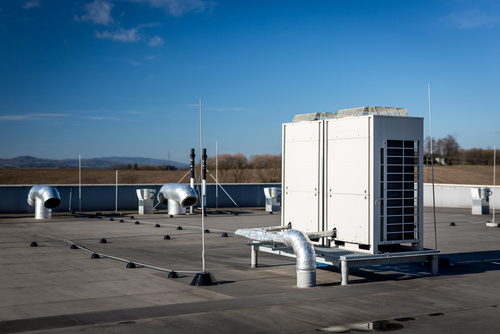 When it comes to commercial air conditioning and heating, it requires a higher level of proficiency than working on residential projects. Commercial projects include much larger equipment, that is more complex and requires more energy than a residential unit. It takes a trained expert with years of experience and knowledge to get the job done right the first time around. 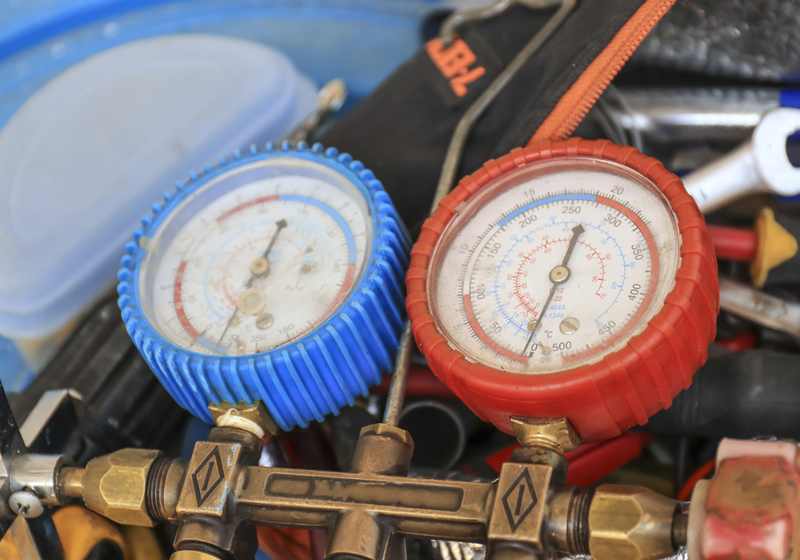 Our team is fully trained and qualified to handle commercial air conditioning and heating, and we work harder than anyone else in the area to ensure a job well done. Give us a call today at (866) 852-9767, we look forward to assisting you with all of your commercial air conditioning and heating! We proudly service the residents of Washington DC, Maryland, and Virginia.